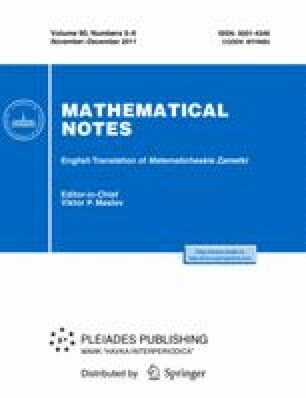 We consider nonlocal elliptic operators corresponding to diffeomorphisms of smooth closed manifolds. The index of such operators is calculated. More precisely, it was shown that the index of the operator is equal to that of an elliptic boundary-value problem on the cylinder whose base is the original manifold. As an example, we study nonlocal operators on the two-dimensional Riemannian manifold corresponding to the tangential Euler operator. Original Russian Text © A. Yu. Savin, 2011, published in Matematicheskie Zametki, 2011, Vol. 90, No. 5, pp. 712–726.